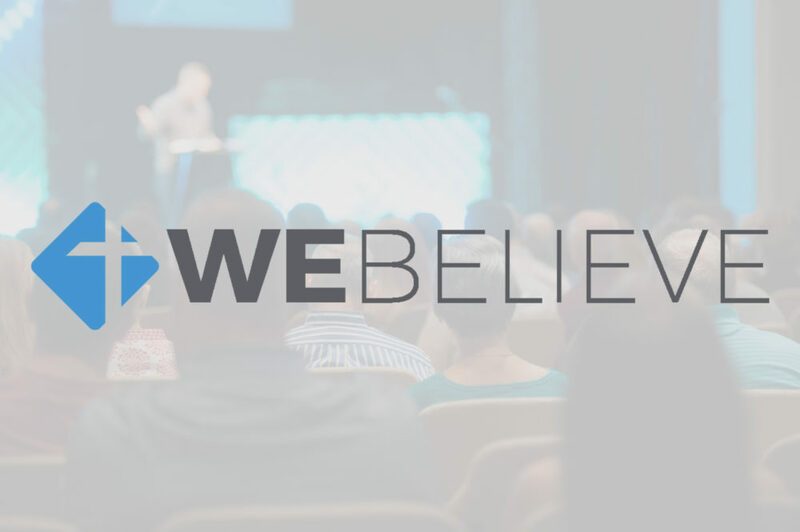 Pastor Ronnie announced the We Believe campaign during his sermon. Wrapping up a series about defining our future, Ronnie laid out our vision for the next three years of ministry and beyond. Listen to the message to hear the heart behind We Believe.